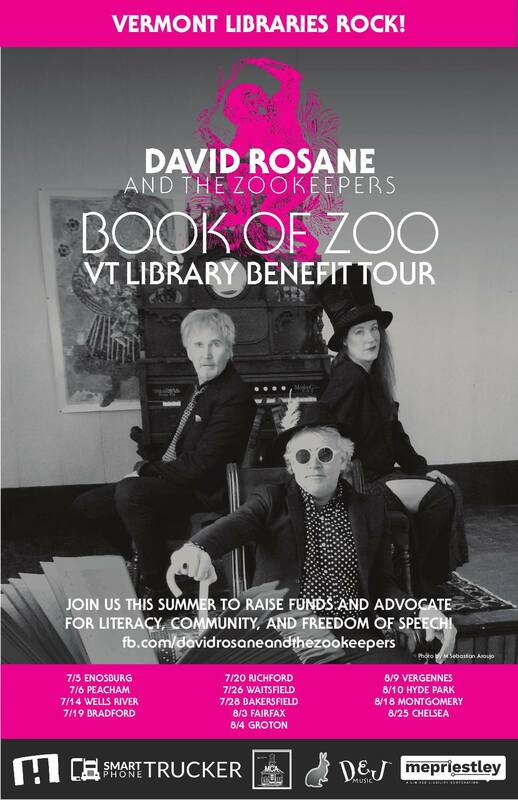 FPF happily supports the Book of Zoo Library Benefit Tour, now in the middle of their two-month tour performing at 13 rural libraries this Summer. Come hear some great music and support our rural public libraries, an important part of our communities! All donations from the concerts go to support literacy programs for the hosting library. Post thanks to your own librarian(s) on FPF!